Thanks to everyone who brought their open minds, free spirits and beautiful faces to our wildly-successful Bed Talks event! We couldn’t imagine a more magical way to celebrate our grand opening (and trust us, we don’t throw the word “magical” around lightly). We know we couldn’t have pulled it off without you. We just provide the space – you all provide the love and inspiration! Want to relive the experience? Of course we couldn’t be there to capture every little spark, but we think we did a pretty good job of catching the general sense of giddiness of the day. You can come check out the highlight video below and photos on TSH Facebook now. And don’t worry – you all look fabulous! See you again at Bed Talks! 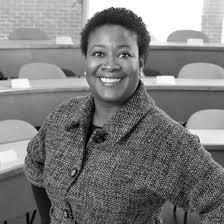 Deborah Carter is a pioneer in the digital education revolution. She co-founded NewTechKids, a tech academy for the youngest generation of digital natives (4-12 years old). 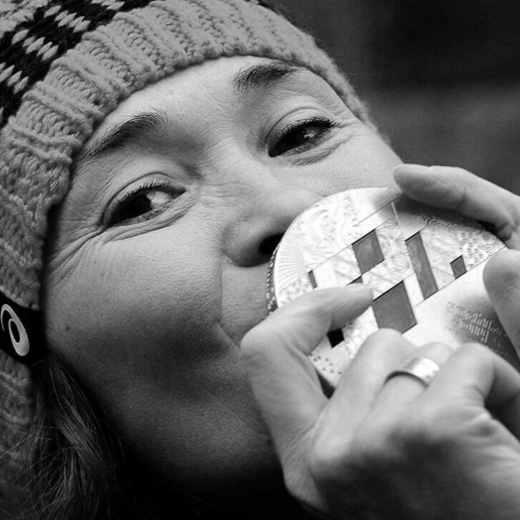 She has a solid history of working with tech-developers, artists, and innovation specialists from around the world. 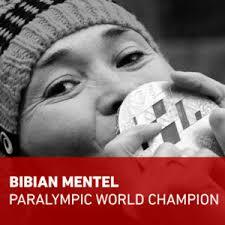 She also co-founded global innovation platform PICNIC. Although she hasn’t given up on the adult audience, she’s focusing her attention to children and their potential to become the next innovation leaders. 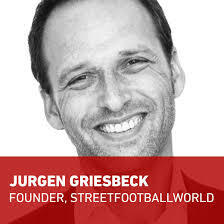 Jürgen Griesbeck uses football as a uniting force to drive social change. The Streetfootballworld network unites over 80 global organisations and tackles social challenges like HIV/AIDS, armed conflict, and homelessness. In 2011 Jürgen received the Social Entrepreneur of the Year award for Europe. He’s winner of the coveted 2006 Laureus Sport for Good Award. 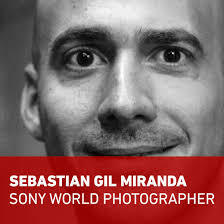 Sebastian Gil Miranda is an award-winning documentary photographer, born in France and based in Buenos Aires, Argentina. 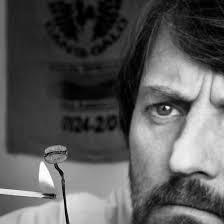 His work focuses on humanitarian, environmental, cultural and social issues. He work as a freelance, generating independent and collective projects also. He is a Sony Global Ambassador and Getty Images contributor. He has a degree in psychology, studies in architecture, music, writing, drama and photography. He was a university professor in subjects of research, communication and human rights at the University of Buenos Aires (UBA). Accreditations: 1º prize at 2015 Sony World Photography Award in professional category “Campaign” with its series “Shoot Ball, Not Gun”. His photo “Ball Religion” was selected as the cover of the official catalog of the prize. 1º prize at “People’s Choice Prize” in Photoville 2014 in New York, with its series “Children Playing on the Street of Cuba”. “Performance Award” in the Humanity Photo Award 2015, organized by the China Folklore Photographic Association and UNESCO, for his work entitled “Diversity in Tanzania”. His work was published in world medias like National Geographic, BBC, The Guardian, Vice News, Le Nouvel Observateur, O Globo, British Journal of Photography, among others. Dutch American singer songwriter Laura Jansen reached nr 1 on the iTunes chart and received a platinum album in 2011 for her album ‘Bells’. 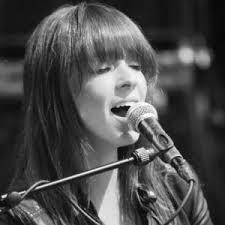 Laura was part of a musician group at the Hotel Café in Hollywood together with artists such as John Mayer and Jason Mraz before she got discovered by John Ewbank and touring the world with Armin van Buuren. Laura has a passion for humanitarian work and works on various projects around the world. Born in Sweden to Somali parents and now settled in Bristol, Muna Hassan first heard about FGM (female genital mutilation) when she was 13 years old. 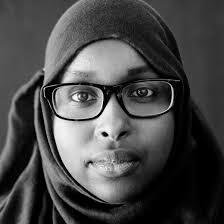 She was shocked to learn that the practice was rife in Somalia, but that it’s also taking place in Europe today. As a teenager this young anti-FGM campaigner made it her mission to put FGM on the political agenda and get people talking about it. Even if it meant telling UK’s prime minister David Cameron to “grow a pair”. 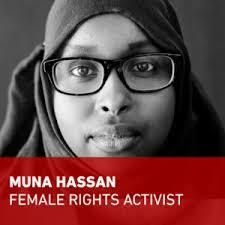 Muna has won recognition for her campaign work and also won a national film competition for “Silent Scream, a drama documentary made to persuade communities that the practice of FGM must stop. She was also presented with the Good Samaritan Award, given annually to a student who has gone out of their way to help other people in the community. #IAMASTUDENT because as an atlete I know you never stop learning. Ever since the Dutch artist and film maker Lernert and Sander began collaborating in 2007, they have been known for their high-conceptual art films, eye-catching installations and keen fashion aesthetic. 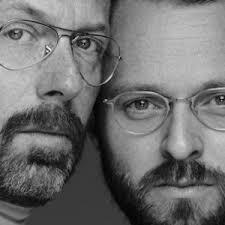 Driven by their cheeky sense of humor, Lernert and Sander’s simple yet stunning approach has earned the duo numerous awards, international accolades and industry-wide recognition. Dutch actress Hanna Verboom spent her youth growing up in Kenya, Uganda and Sudan, her parents worked there as development workers and built hospitals in these areas. When Hanna was 12 they moved back to the Netherlands. After high school Hanna attended the Drama Academy and studied philosophy and economics. She made her breakthrough as an actress in 2004 and has starred in both Dutch and American Films and TV series. She continued her mission to help the less fortunate on earth and co-founded “Get It Done” (2007), an organisation that finances small scaled aid projects through crowdfunding. And her love for film didn’t disappear to the background either. She co-founded “Cinetree”, an online platform offering films and documentaries about important themes, social relevance and stories that touch the soul and would otherwise go unnoticed, all hand picked by curators. All profits are used to support the Dutch film industry and documentary makers. Vincent “Venz” Reinders was a HipHop show presenter for 10 years at national radio station BNN/FunX. 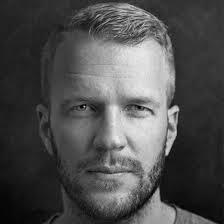 In 2009 he started his own music platform 22tracks and aims to make music discovery as simple as possible with the help of over 100 international DJs, collaborations with record companies like Sony Music and venues such as ‘het Concertgebouw’ (Concert building). 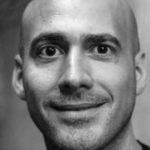 Vincent has received the Start-up of the year (2011) Entrepreneur of the year (2012) award by The Next Web and 22tracks was listed as one of Europe’s most important new companies by Wired. 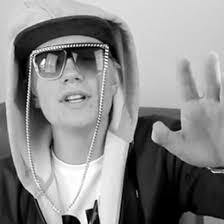 Netherland’s fastest rising YouTube star Joost Klein a.k.a. Eenhoorn Joost (18) has a great passion for crafting unique and incredibly humorous stories and online content. He is taking his audience to his own world where his laws rule within the borders of YouTube, Instagram and Snapchat. Joost is currently writing a book and is producing his first Hip Hop EP. 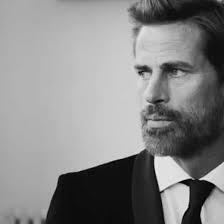 Former Dutch super model Mark Vanderloo was named Male Model of the Year 1995 and is ranked fourth Top Male Icon on models.com. Vanderloo entered the University of Amsterdam to study history. He began modeling after accompanying a model girlfriend to a photoshoot. Soon enough Mark became the primary model for Hugo Boss, and has worked for Calvin Klein, Armani, and many more. He has traveled the world and learned to speak five different languages. Adil Izemrane is a real estate developer who has founded and been involved in several companies and initiatives through the past 20 years. The common theme throughout his work has been a strong belief in corporate social responsibility and sustainability. He was moved to act after visiting Lesvos in the summer of 2015. Since then Adil has been spearheading the Movement on the Ground by bringing in like minded partners and connecting to initiatives and entities on the ground.